#15 Vol. II, No. 8. 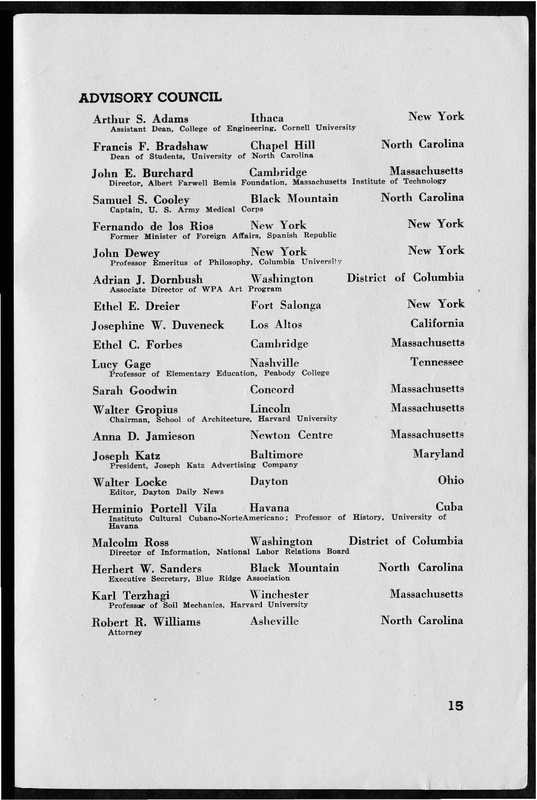 – 08.1944 Black Mountain College Bulletin. Courtesy of Western Regional Archives.